Glasgow Lord Provost Bob Winter unveiled a plaque yesterday, the 2nd of September, 2009, in Dennistoun, [East End of Glasgow] to commemorate the life of William Miller, the poet who composed the legendary nursery rhyme 'Willie Winkie'. A talking point at the unveiling was the fact that the original text had Willie running through the town crying, "Are the weans in their bed, for it's noo ten o'clock". Slowly, over the years, many publishers of nursery rhymes changed it to 'eight o'clock', presumably to give parents a helping hand! …..
..... A bronze memorial has been erected on on the wall of the Tennents' Brewery which sits on the site of William Miller's former house in Dennistoun. It replaces a less elaborate one which previously marked the site. 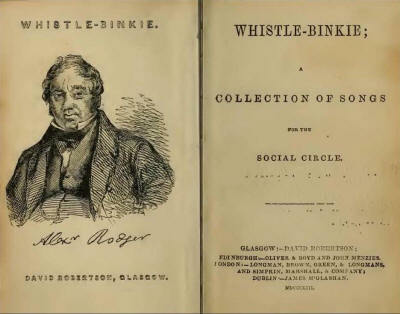 ...... Miller first published the famous rhyme 'Willie Winkie' in his 1842 collection within 'Whistle-binkie': Stories for the Fireside'. It subsequently re-appeared with a number of his other song lyrics and poems in a composite volume of 'Whistle Binkie' in 1853. 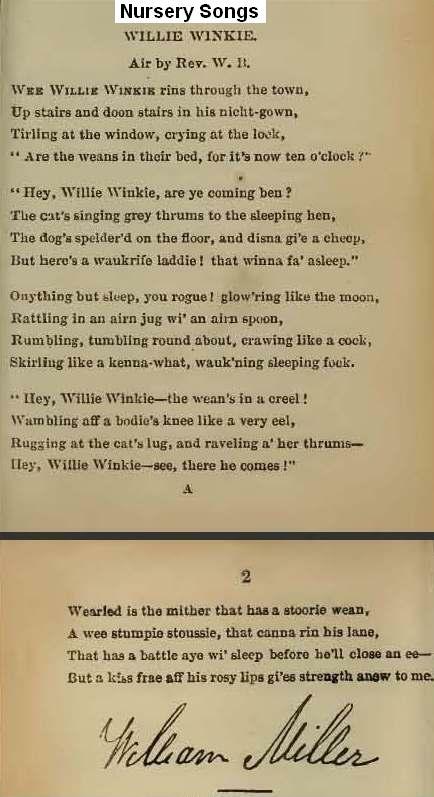 'Willie Winkie' of course went on to become known in many other countries, but in translated forms. 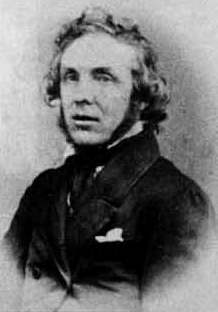 Miller was born in Glasgow in 1810 and spent most of his boyhood in what is now the city's Parkhead area. His ambition to become a surgeon was ended by serious illness and he was eventually apprenticed as a wood-turner. He became a skilled craftsman, developing a particular talent for cabinet-making. 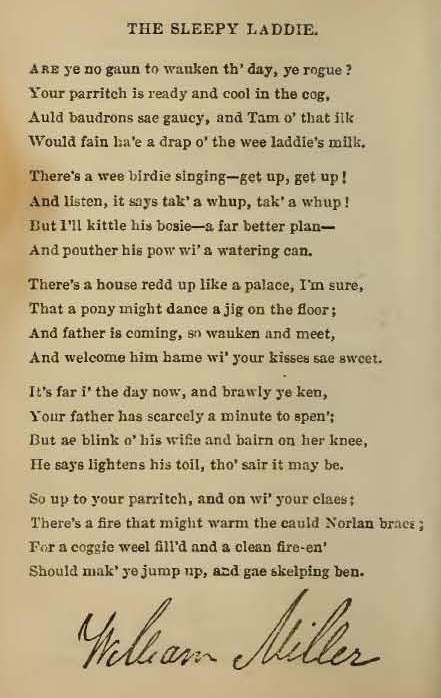 Early in his life he began writing poetry and children’s rhymes, mainly in the Scots language he used in everyday life. Miller never managed to make a career solely as a poet and continued to work as a cabinet-maker and wood-turner for most of his life. He died of Spinal Paralysis on the 20th of August, 1872 at 21 Windsor Street, Glasgow and was buried in the family plot in Tollcross Cemetery in an unmarked grave near the main entrance. Friends and admirers raised a memorial stone by public subscription and it stands in the Glasgow Necropolis, near the Bridge of Sighs. 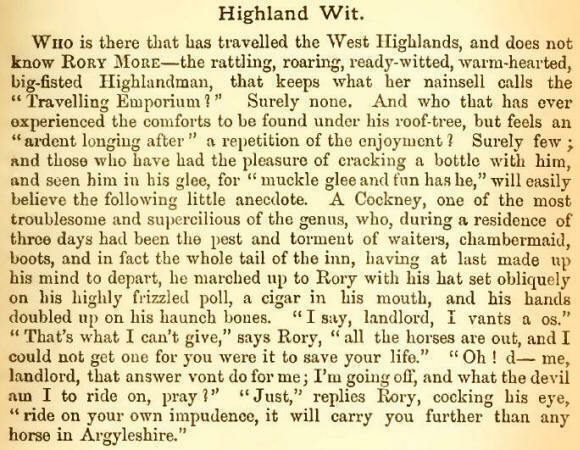 His other poems include 'A Wonderful Wean', 'Gree, Bairnies Gree', 'The Sleepy Laddie' and 'John Frost'. "Are the weans in their bed, for it's noo ten o'clock?" 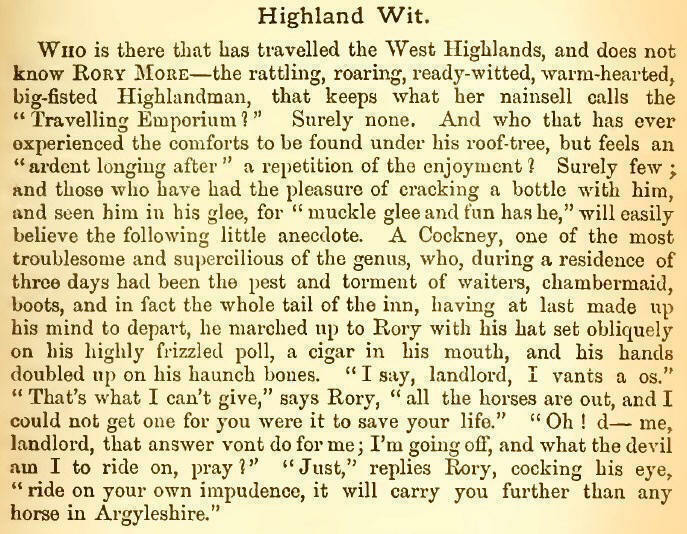 "Hey, Willie Winkie, are ye comin' ben? 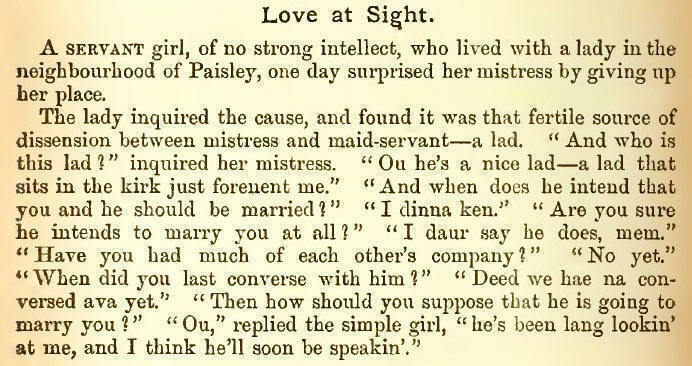 But here's a waukrife laddie that winna fa' asleep!" Skirlin' like a kenna-what, wauk'nin' sleeping fock. 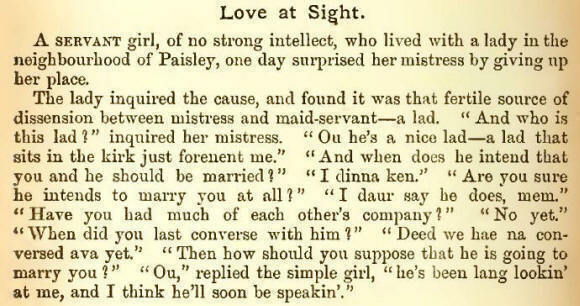 "Hey, Willie Winkie -- the wean's in a creel ! Hey, Willie Winkie -- see, there he comes!" 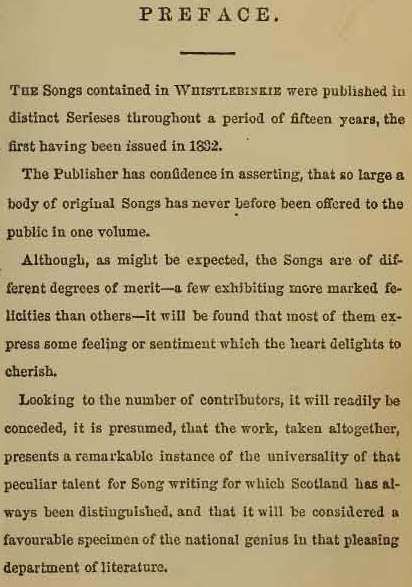 This version, paraphrased for English readers, appeared in print around 1844. Hey, Willie Winkie - the child's in a creel!